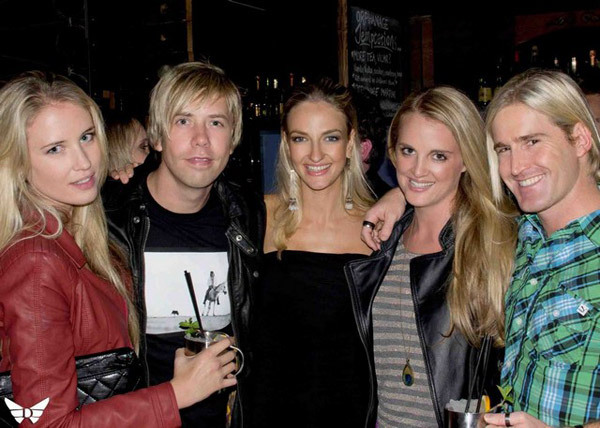 Lisa Cowley, Sammy Guiness and Liezel van der Westhuizen - A lot of famous and less famous people attended the opening of the Zando online store in Cape Town. 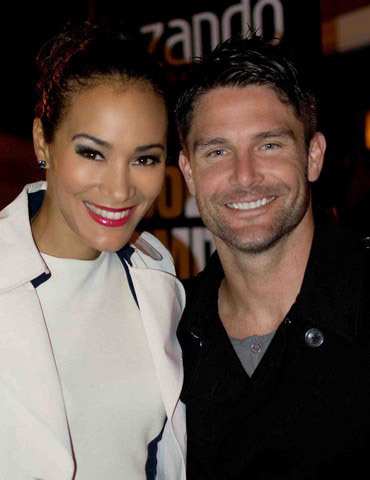 Ryan Botha and Jo-Ann Strauss - Ex soccer player Ryan Botha and former Miss South Africa Jo-Ann Strauss were at the event. Lisa Cowley - Model Lisa Cowley looked glam in a leopard print dress. Aqeelah Harron and Aisha Baker - Fashion blogger Aisha Baker and her friend Aqeelah wore contrasting tops. 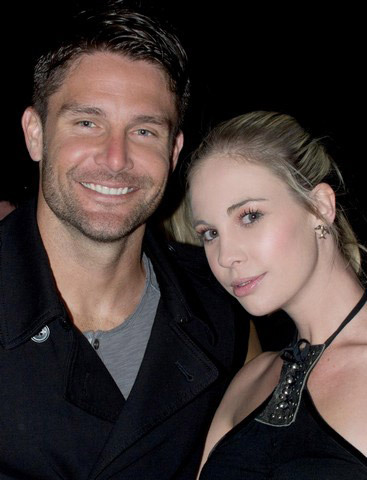 ryan Botha and Leozette Roode - Ladies were lining up to take pictures with hearthrob Ryan Botha. 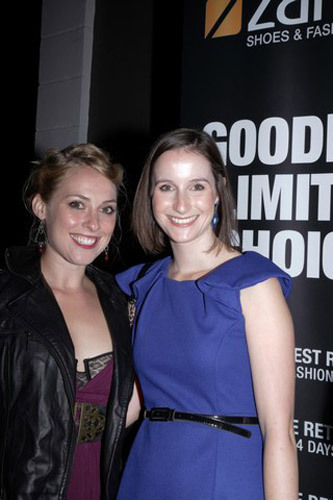 Tracy Paulucci de Calboli and Ryan Botha - Designer Tracy also got her chance to take a picture with Ryan Botha. Tanya Nefdt and Vanessa Baley - Etv presenter Tanya and Vanessa also went for the leopard print look. Sammy Guiness - Sammy looked stylish in that white blazer. Amy Warington and Rebecca Dodd - Amy and Rebecca also came out to play. Anthea Scholtz and friends - These guys came out to party in a bunch. 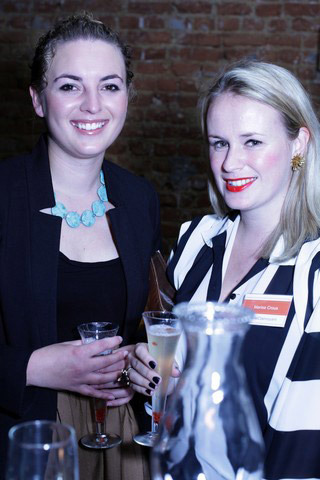 Carissa Matthews and Jennifer Searle - Carissa and Jennifer dressed warmly for the night. 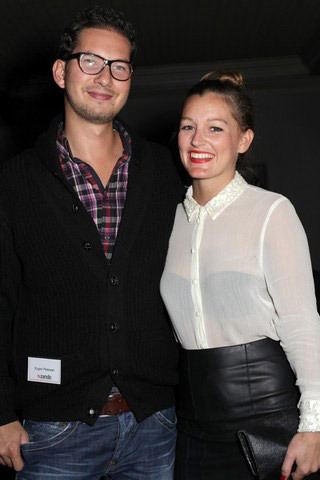 Eugen Petersen and Megan Pascall - Eugene looked stylish in his over-sized glasses he is standing next to Megan. Johandri Jacobs, Andriette Theron and Simone van Willingh - The three ladies were looking nice in all black dresses. Klarissa Nichols, Megan Pascall and Leigh van der Berg - Klarissa and Megan went for the classic black and white look unfortunately Leigh did not join them. 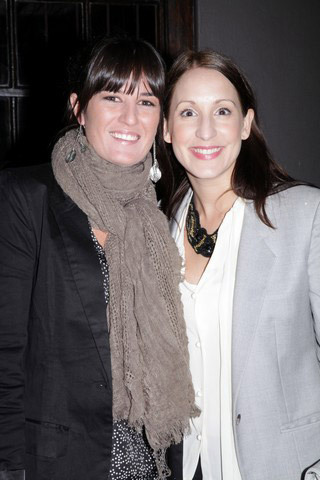 Reeza Odendaal and Marisa Crous - Reeza and Marisa got their drink on.